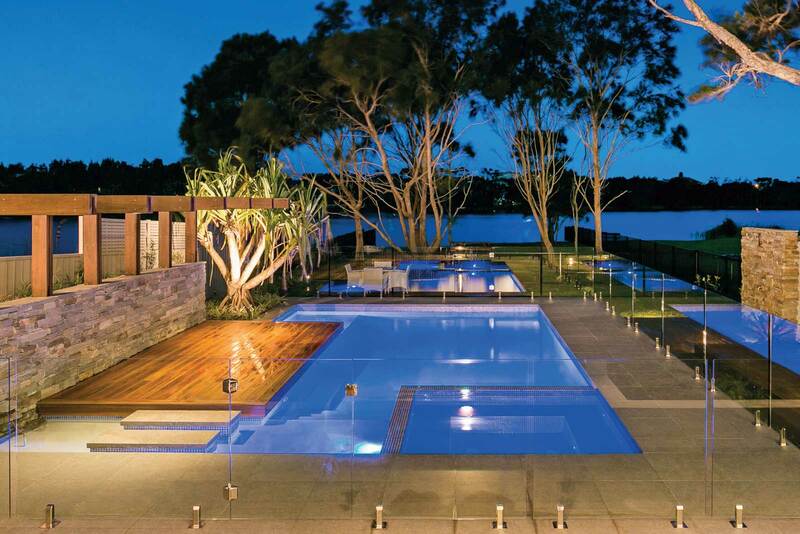 Award winning swimming pool builders with over 30 years pool construction experience covering Sydney, Newcastle and the Central Coast. 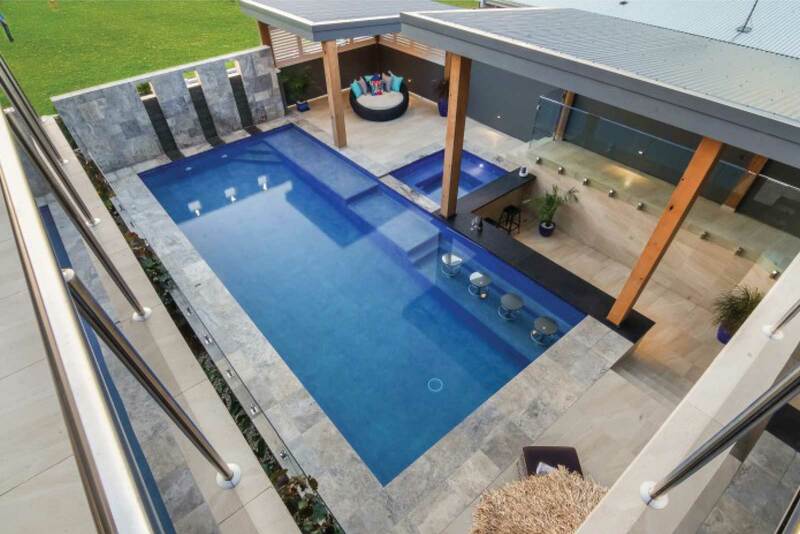 Inground concrete and fibreglass pool and spa design and construction. 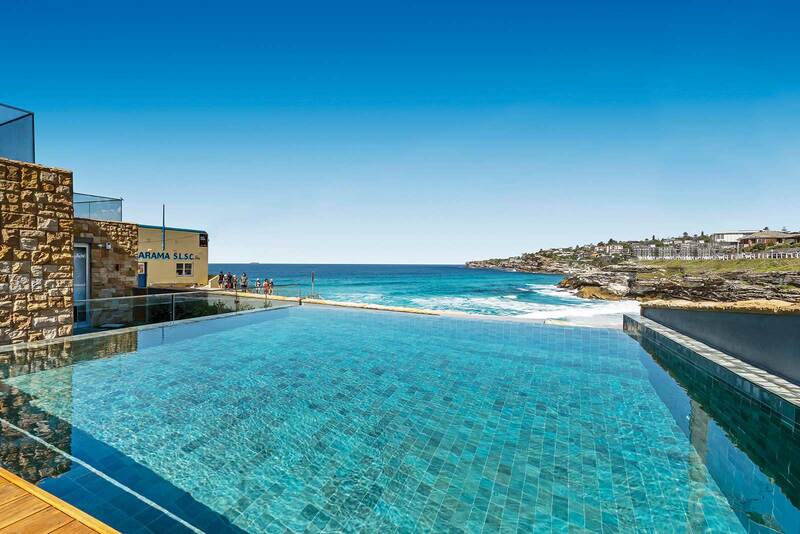 Freedom Pools are one of Australia’s leading inground pool builders covering Sydney, Newcastle, Hunter Valley and the Central Coast. We’ve been building concrete swimming pools (and fulfilling dreams) for over 30 years. Freedom Pools are pleased to announce that we now offer fibreglass swimming pools installed to the same exacting standards and quality as our concrete pools. Find out more about our fibreglass swimming pools. Freedom Pools design and build each pool in consultation with their clients, taking into consideration their individual tastes and needs. 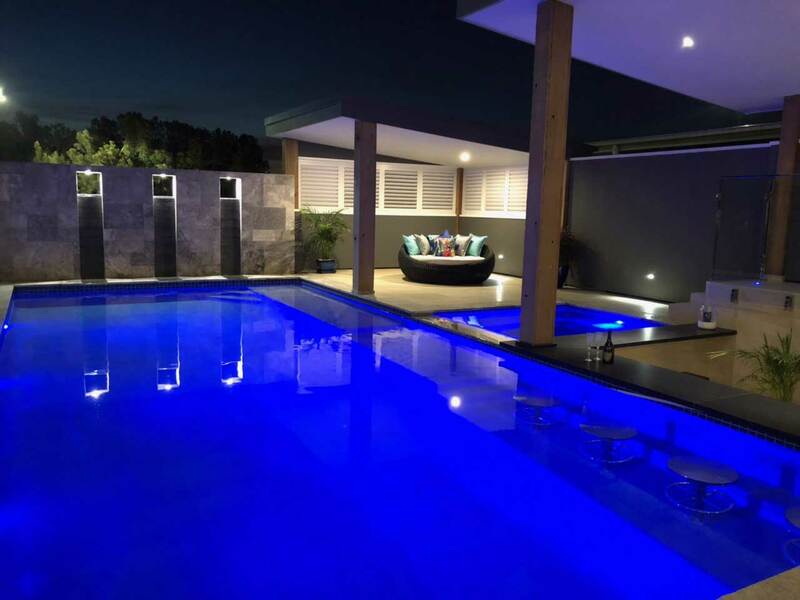 As a company we are committed and take full responsibility for providing our customers with quality workmanship, reliable service and continual support throughout the pool construction process and service and maintenance after completion. Call us on 1300 763 761 or contact us to arrange an obligation free quote. © 2018 Freedom Pools All Rights Reserved.